Welcome to The Oaks Primary School from all the children, staff and governors! 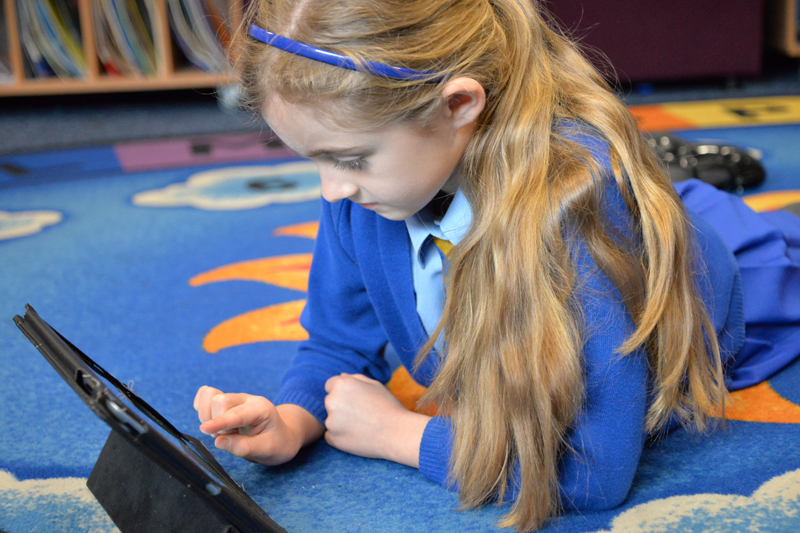 We hope you enjoy visiting our website and that you can find all the information you need about our school. 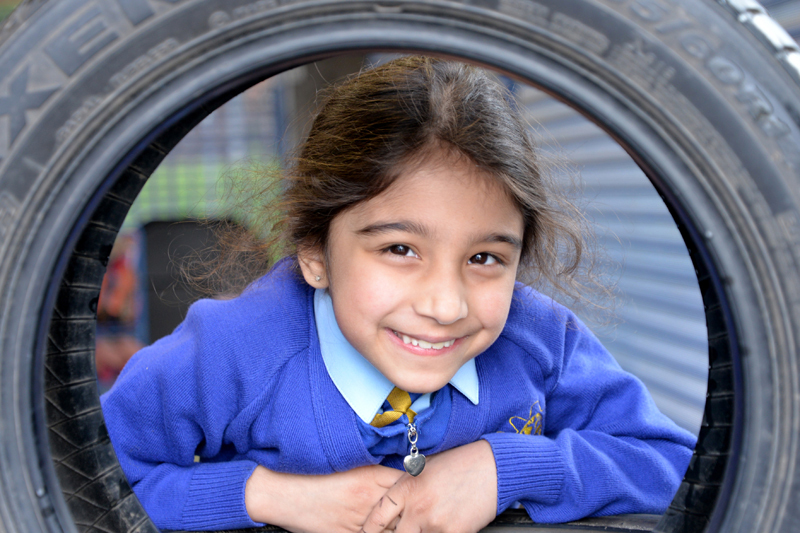 The Oaks is a friendly, caring school where every child is important and encouraged to achieve their full potential. 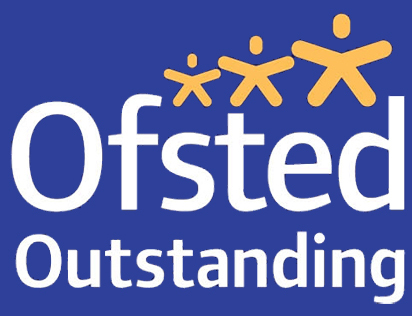 The staff are highly motivated, hard-working and passionate about children’s learning. Governors are very active in their roles and parents are supportive of their children and the school. Everyone works together, which enables our children to have a successful education at The Oaks Primary School. Our School Values have been developed by the staff, parents, governors and pupils and we make every effort to promote these at all times. As a school, we show a commitment to our children as individuals and to their learning experiences, by encouraging high standards of personal achievement and behaviour and recognising the valuable contribution that parents make in support of that commitment. 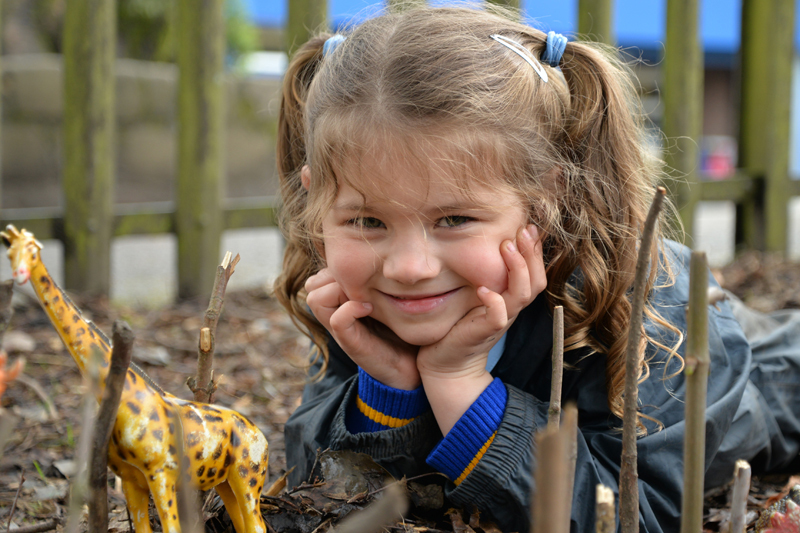 We deliver an exciting and ‘unique’ curriculum, one which stimulates children’s imagination and helps them to develop a love for learning and a thirst for knowledge! 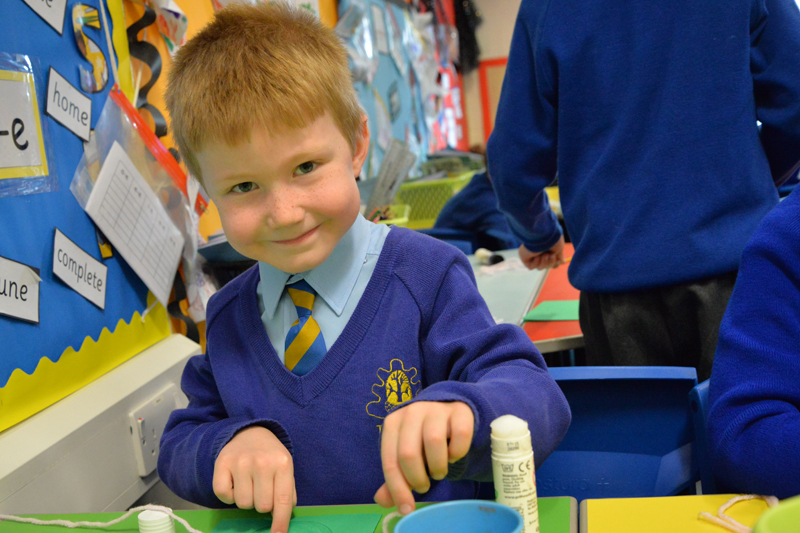 Our curriculum is broad and exciting; it is filled with practical experiences to engage and motivate the children to always want to learn more. We link different areas of the curriculum together in projects. We take children out of school on regular trips and love to bring learning to life through art, drama and music. If you are a prospective parent, you are more than welcome to visit the school and see for yourself what a wonderful, vibrant place of learning The Oaks is. We would be proud to show you around! I am always happy to meet parents to talk about any aspect of your child’s education. 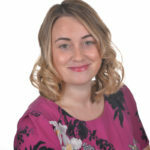 Please call into school, phone the school office on 01204 333171 or email me directly on grundyj@the-oaks.bolton.sch.uk and I will get back to you as soon as possible to arrange an appointment.